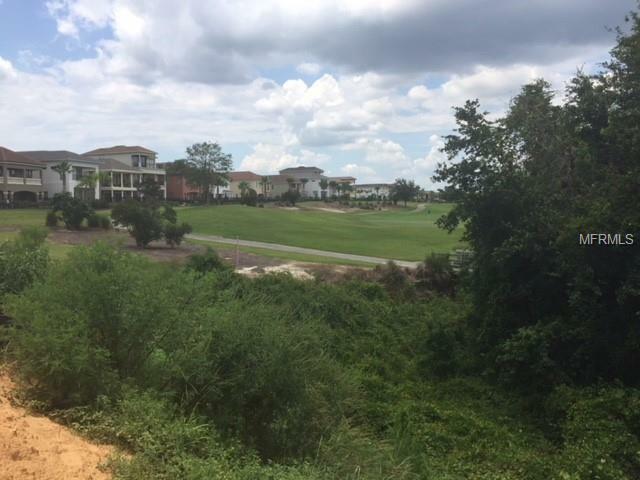 Build your custom home situated on the Nicklaus Course and take advantage of the extra depth offered by this home site. Very private/quiet location being in a cul de sac and a nature view. Reunion Resort has amenities for the whole family to enjoy, is just minutes to Disney, and allows for short term rental.